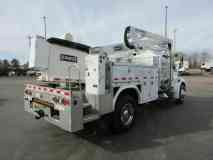 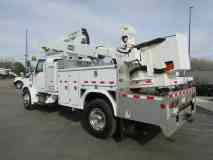 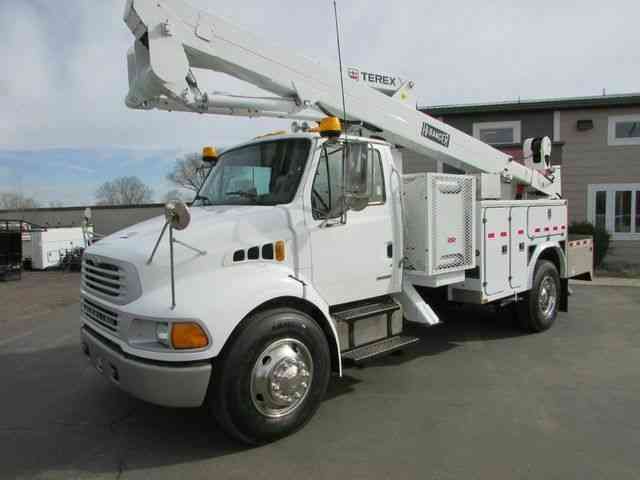 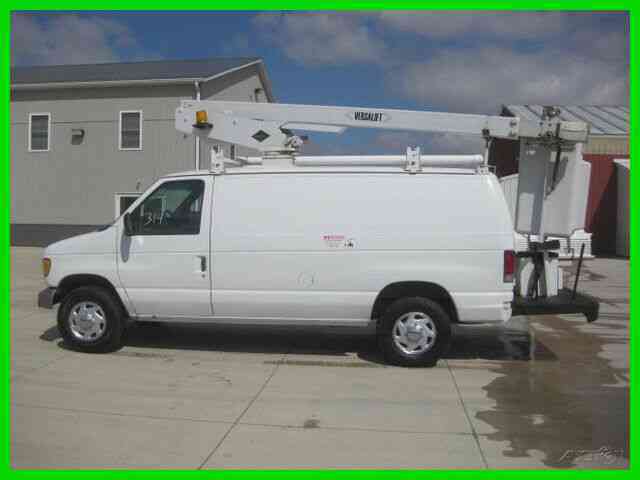 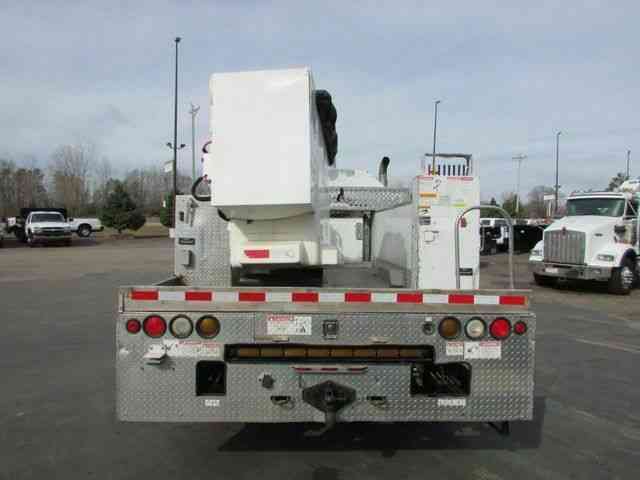 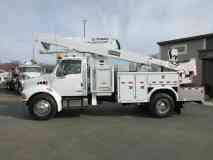 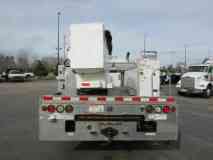 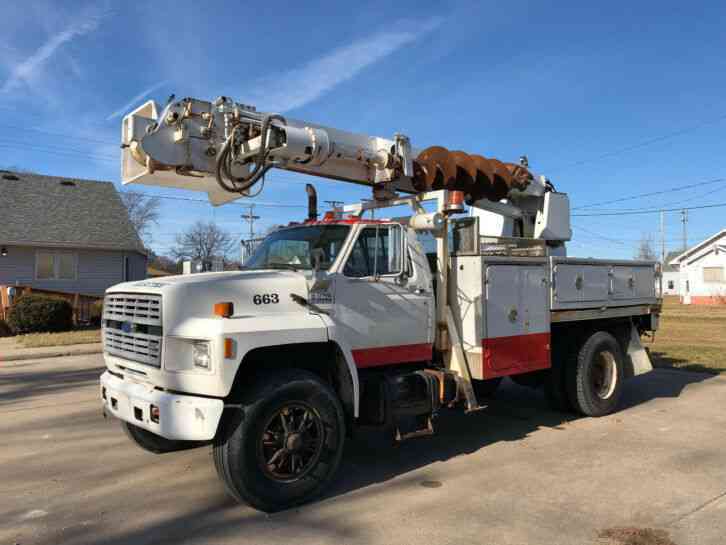 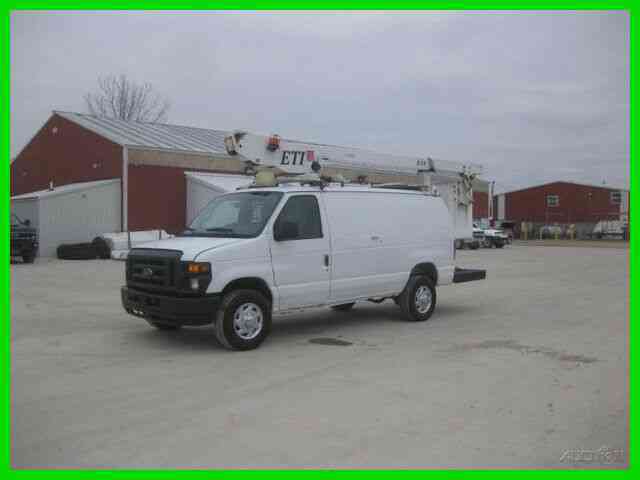 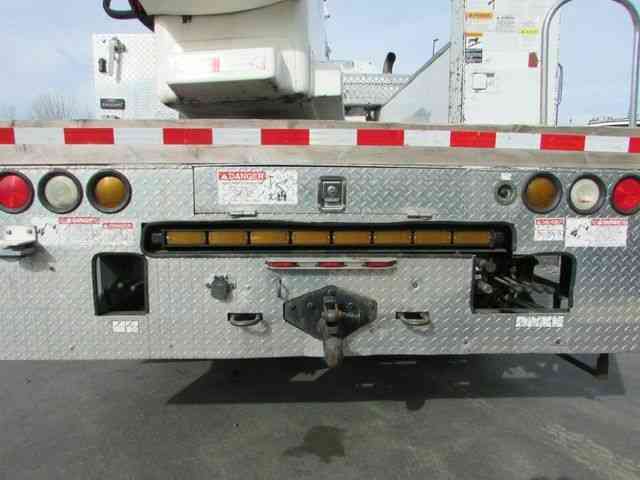 ﻿ 877-917-7522 2006 Sterling 8500 Acterra Bucket Truck, White with 150120 Miles available now! Contact us now at 877-917-7522 for more details! 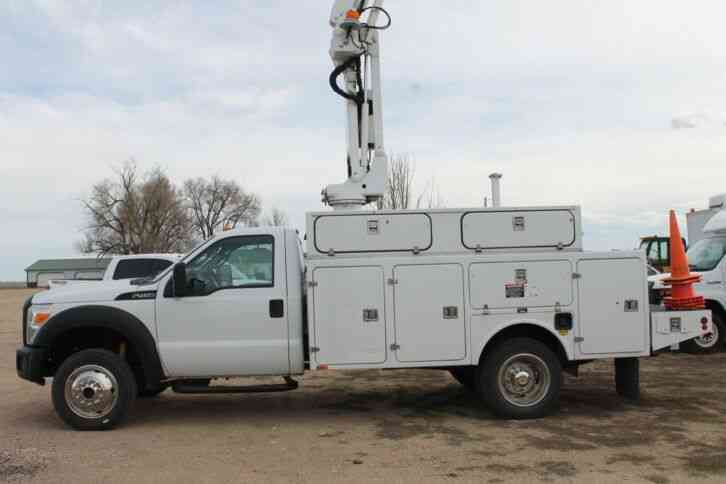 Contact us for more details: 877-917-7522Call Dealer Photos Vehicle Warranty The dealer will pay 50% of the labor and 50% of the parts for the covered systems that fail during the warranty period. Ask the dealer for a copy of the warranty document for a full explanation of warranty coverage, exclusions, and the dealer's repair obligations.